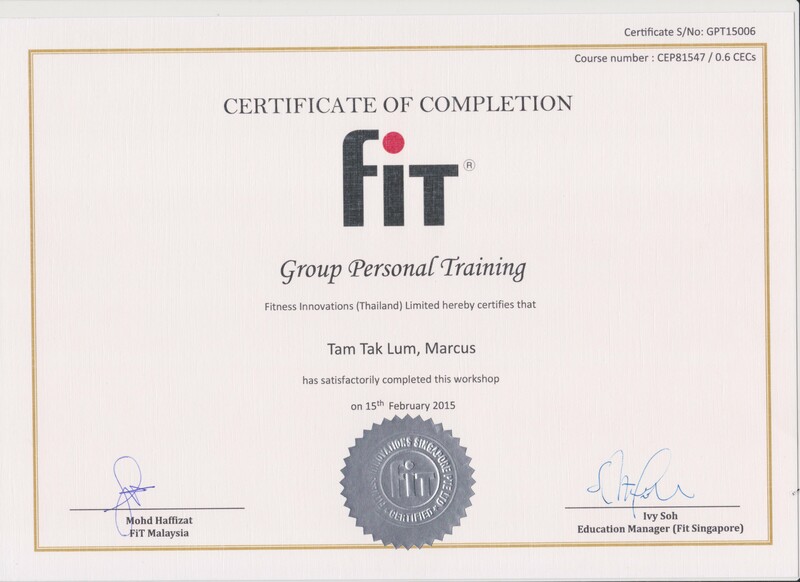 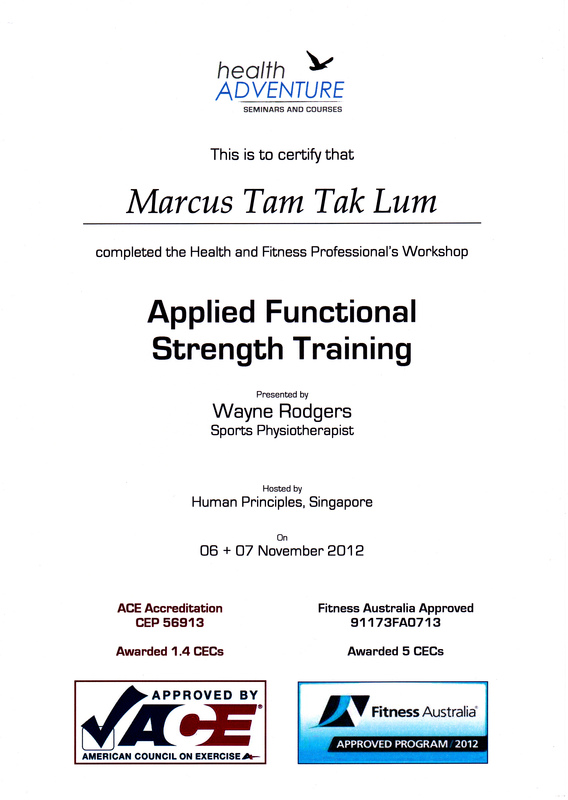 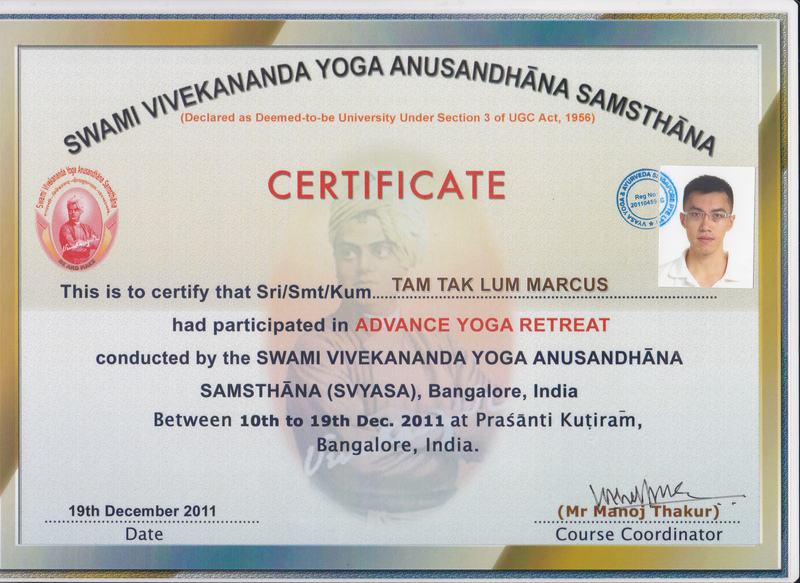 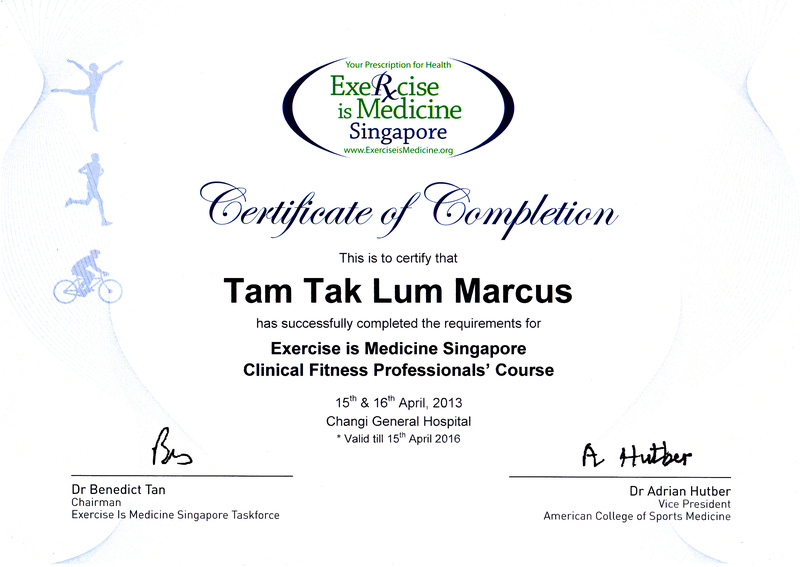 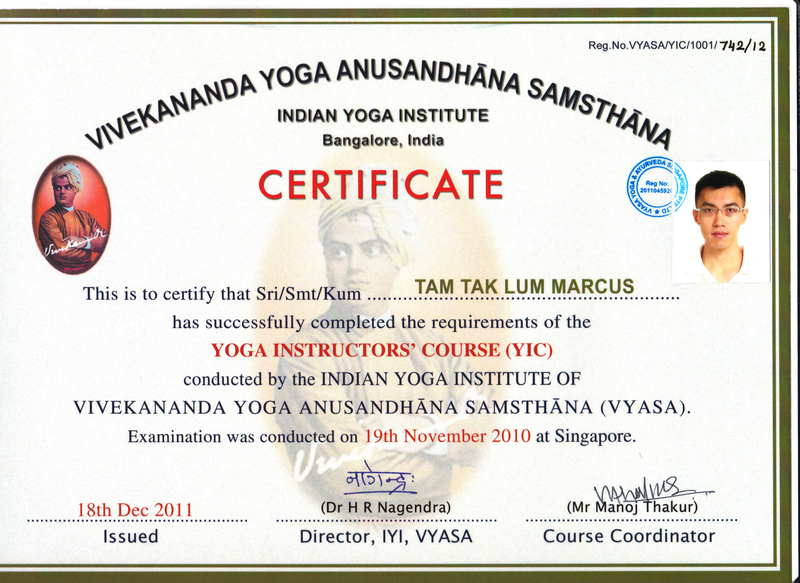 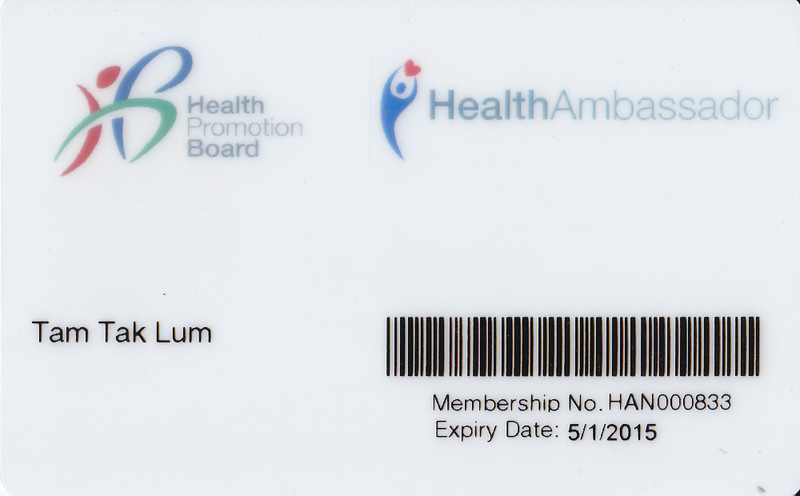 Marcus Tam is a Personal Trainer since 2003. 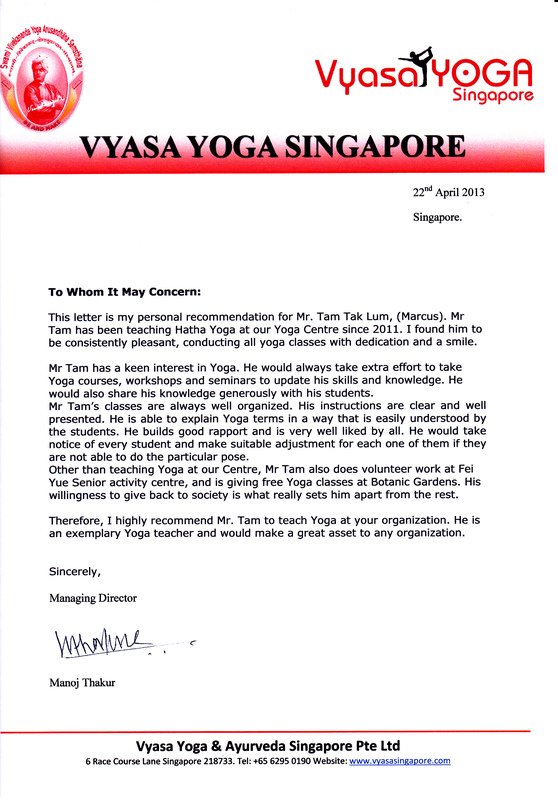 Friendly, approachable, and sincere to all his trainees. 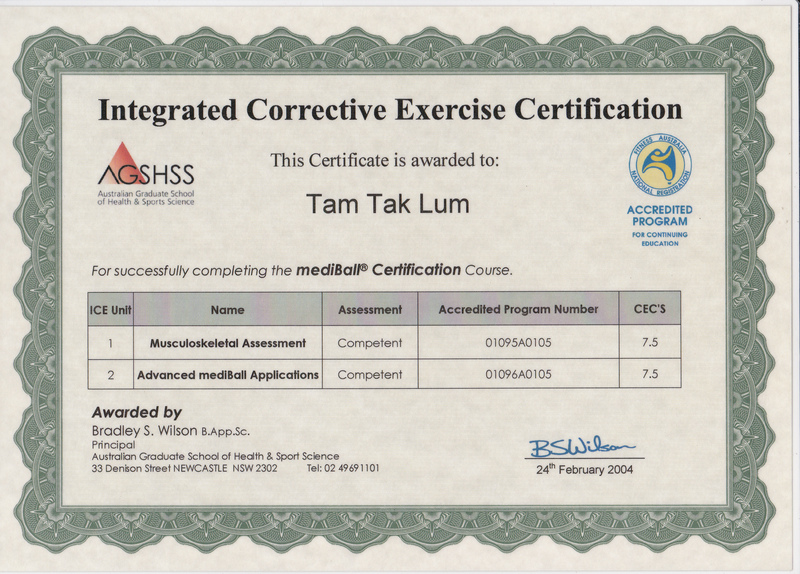 An eye for detail ensures all trainee get their results through safe and effective methods. 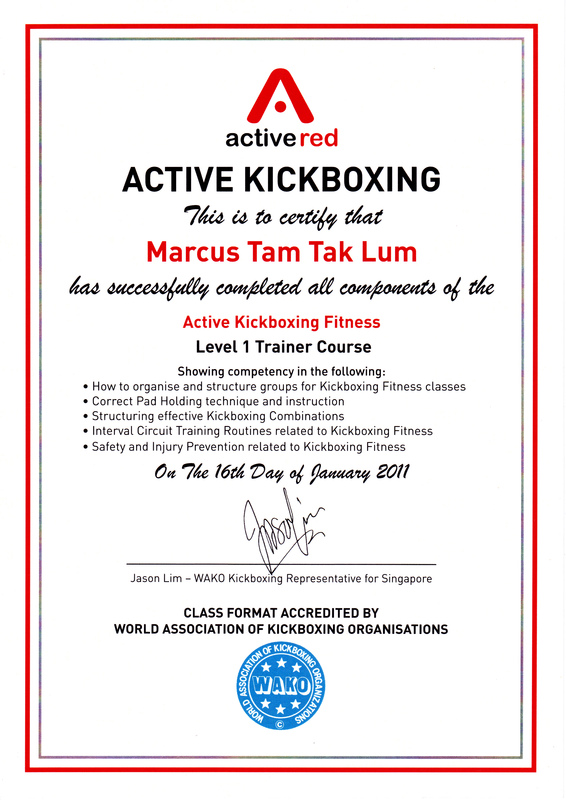 Marcus continually upgrades his knowledge and skills by taking part in fitness workshops, seminars and courses. 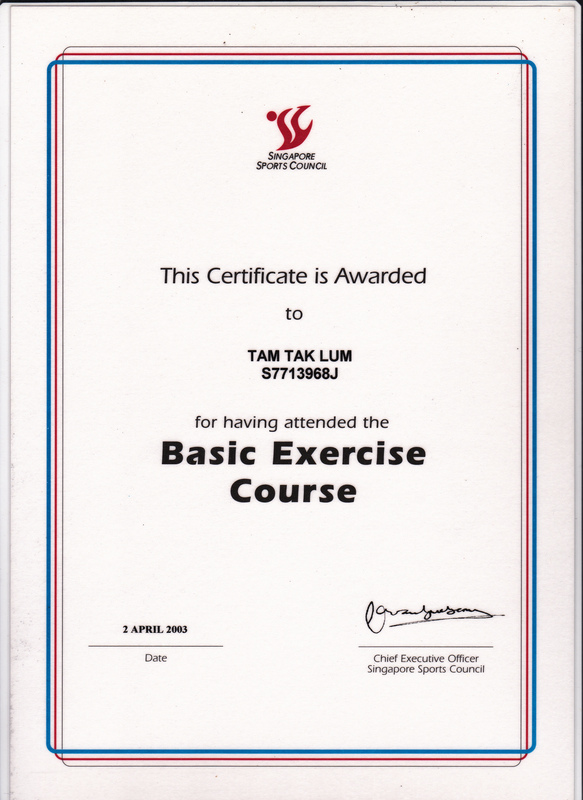 Believe in holistic living- lifestyle, diet, exercise, rest and positive mindset. 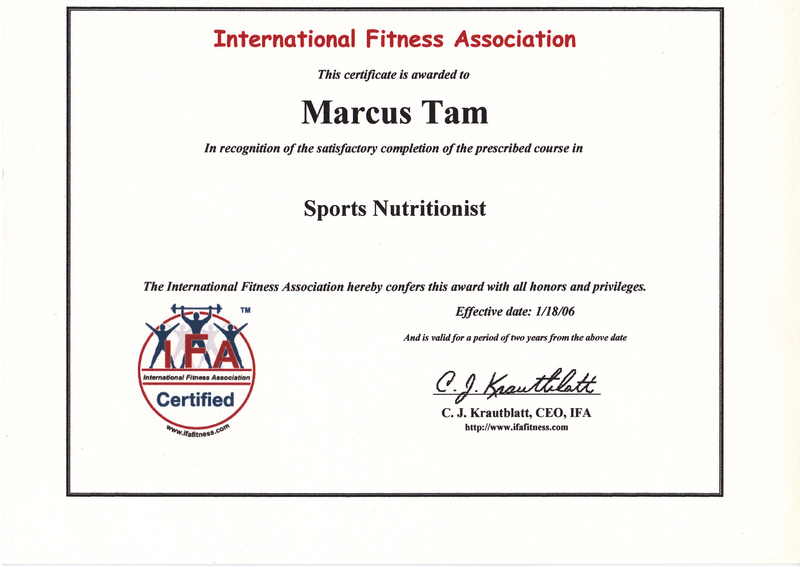 Marcus sets an example by being a non-smoker, non-drinker, and follows a strict vegetarian diet. 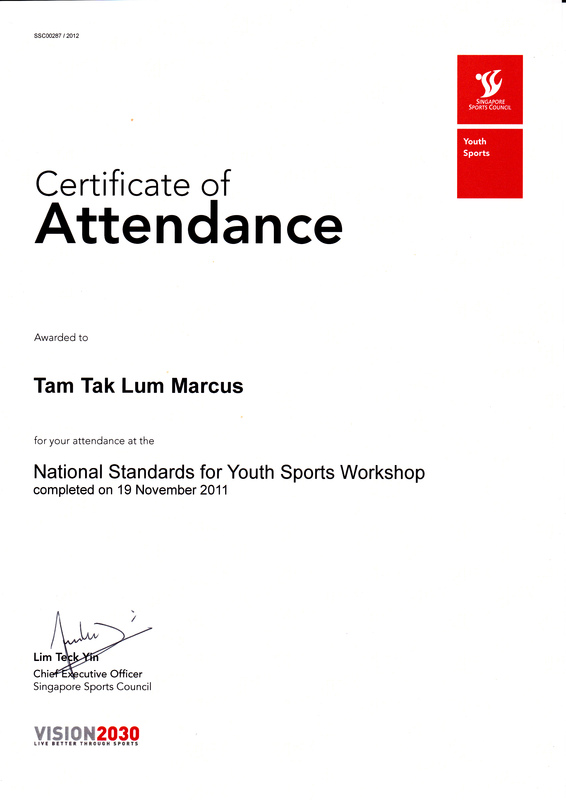 Also regularly take part in sports races such as triathlons, biathlons, marathons, and vertical marathons. 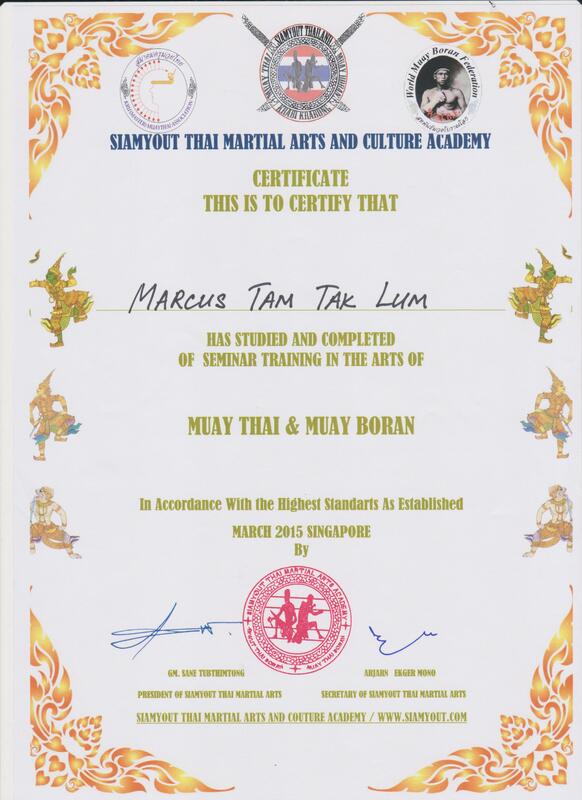 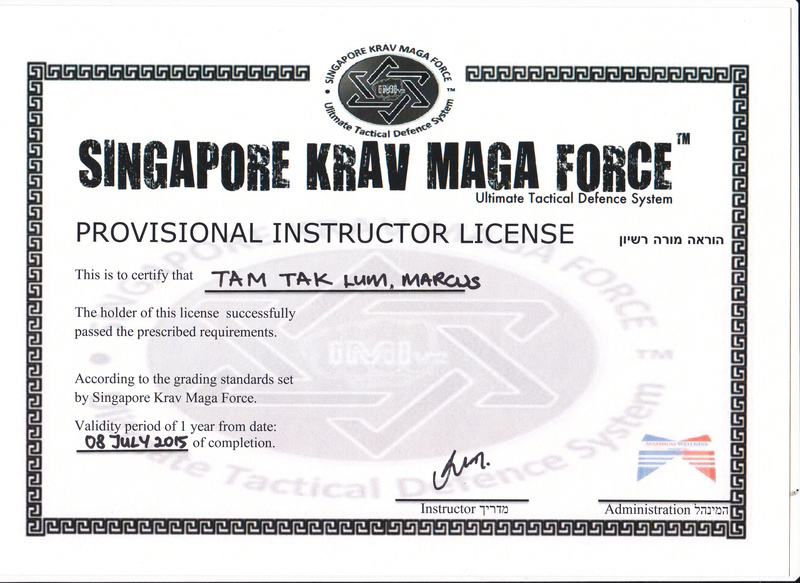 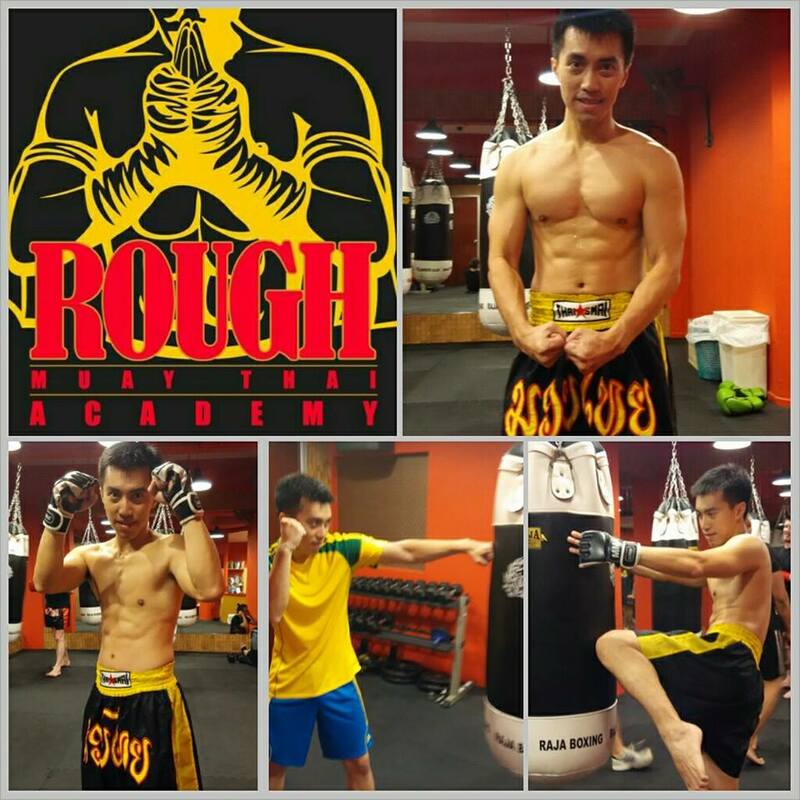 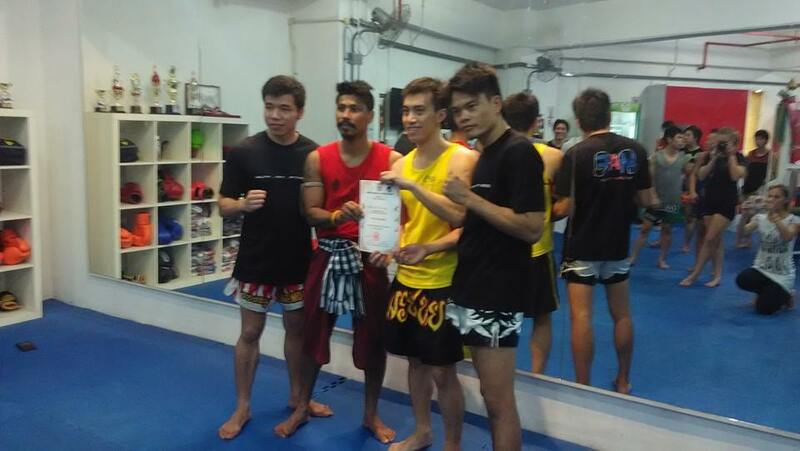 Marcus also continually take part in Muay Thai trainings and matches to hone his self defense skills.